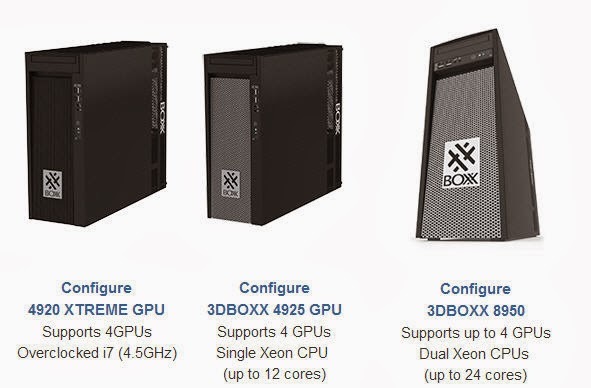 BOXX has recently launched a series GPU edition workstations that support up to four x16 dual slot GPUs. 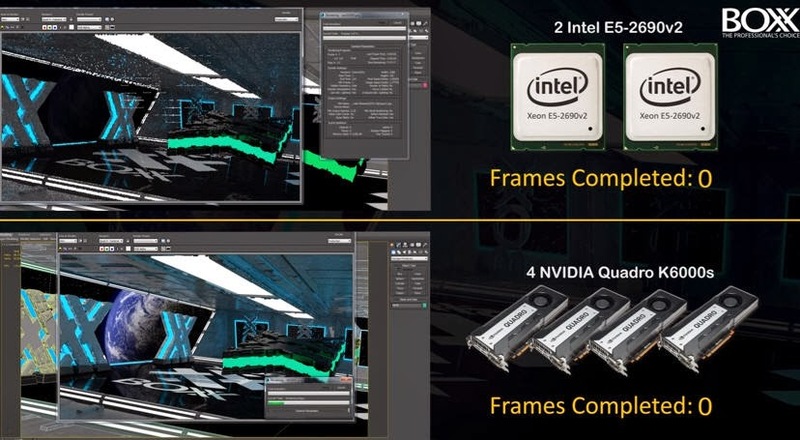 These system support a variety of configurations including NVIDIA Maximus as well as cards like the GTX Titan. See below for more information.